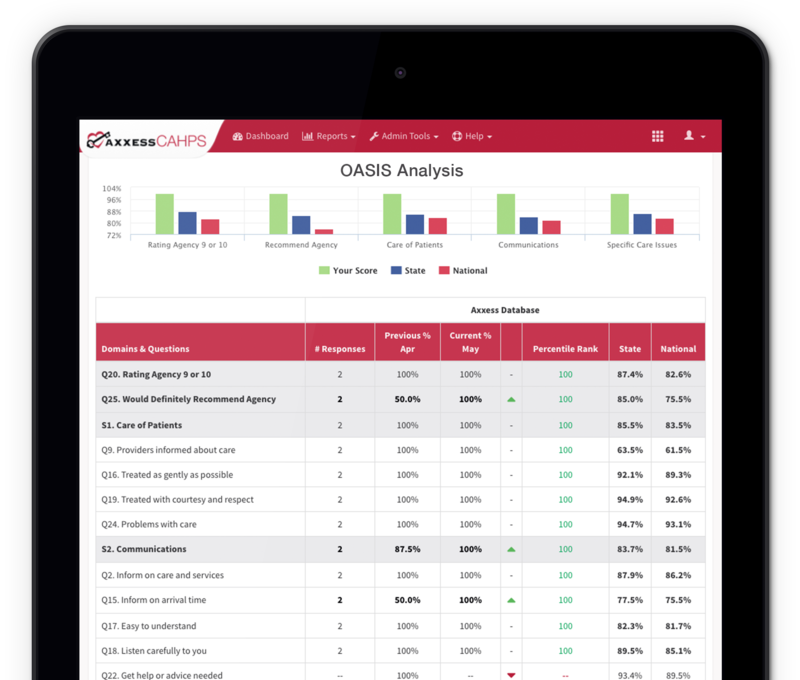 The most successful agencies trust Axxess for CAHPS surveys, excellent returns and best value. 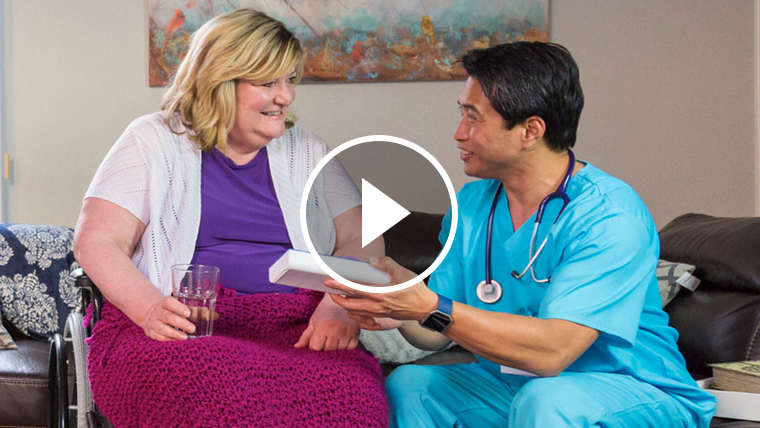 Our CMS-approved CAHPS survey process using proprietary technology enables real-time delivery of patient perspectives on the care they receive. 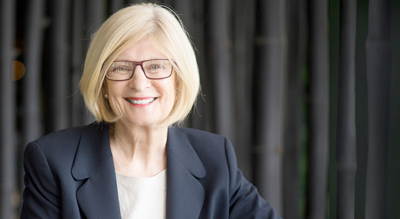 This offers opportunities for deeper and more meaningful patient interactions, leading to improved outcomes. Consumer Assessment of Healthcare Providers and System (CAHPS) improves patient engagement, provides deeper business insights to increase revenue and drives growth for Home Health and Hospice organizations. Engage patients by understanding perceptions of your organization and opportunities to improve retention. Our friendly success coaches and evidenced-based toolkit help maximize response rates. Our flat, monthly pricing is transparent, aids with budgeting and provides optimal value for services received. Relevant, embedded education resources enhance training and educate staff on performance measures and standards. Access real-time survey results via your secure portal and view data in all collection modes to improve outcomes. Simple, intuitive interface for managing and monitoring the survey process with robust dashboards and reports. Easily access data via the secure portal, eliminating the need for downloading, tracking and filing reports. 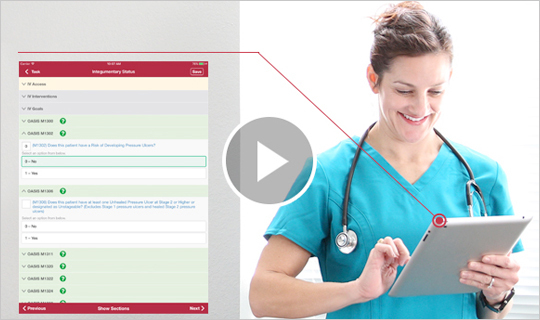 Maximize survey responses utilizing native Spanish speakers to connect with patients and gain deep insights. Integrated analytics and benchmark data on peers and competitors and referral sources to measure success. 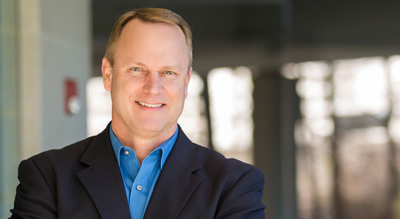 Leverage your AxxessCAHPS dedicated success coach to help your agency maximize survey results. Engage patients by understanding their perception of your organization, understand opportunities for improvement and increase patient retention. Our friendly success and evidenced-based toolkit help maximize response rates. We embed relevant education information into your custom, portal to enhance training and help educate your staff on current performance measures, tools for improvement and best practice standards. 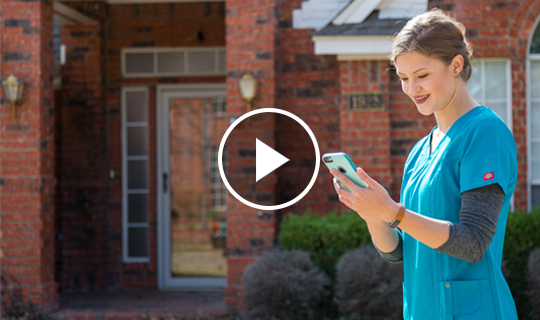 Access real-time survey results via your secure portal, allowing you to view survey data in all collection modes that will lead to better decisions. Simple, intuitive interface for managing and monitoring the survey process, with robust dashboards and reports. No reports to download or file; simply access your data via your secure portal, which eliminates the need for tracking and filing reports. Maximize survey responses utilizing native Spanish speakers to connect with your patients and gain the most insights. Integrated analytics and benchmarking data on peers, competitors and additional referral sources help in measuring your progress. Every client is assigned a dedicated success coach to assist your agency in maximizing survey results and best using Axxess CAHPS support. Clinicians get real-time alerts during documentation enabling them to correct errors and inconsistencies to remain compliant with Centers for Medicare and Medicaid Services (CMS) standards, thereby enhancing chances for optimal reimbursement. 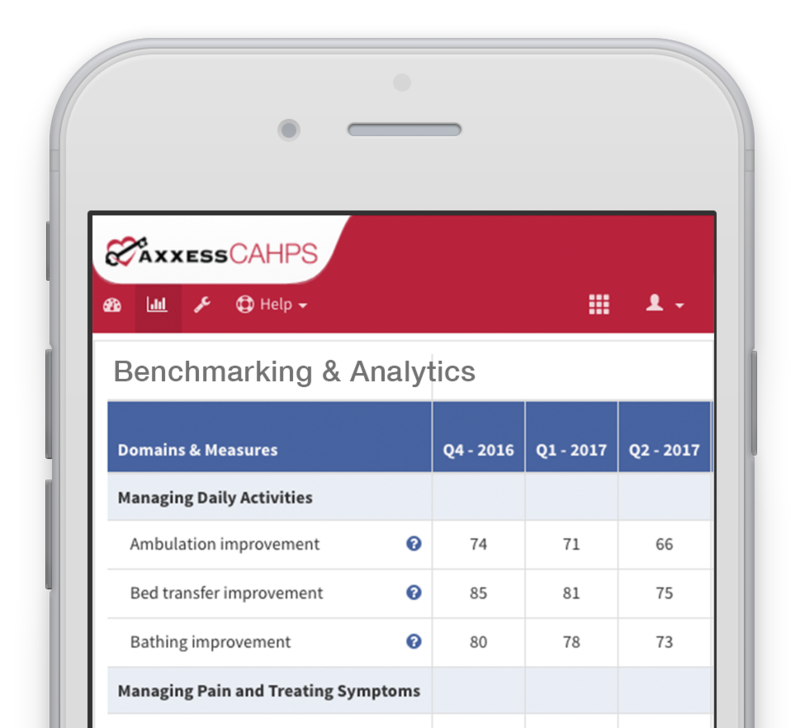 Axxess provides intuitive reports on key performance indicators (KPI) in real time with in-depth, detailed data to help identify opportunities for improvement. All required state and national data and benchmarking tools are provided to help your organization succeed. 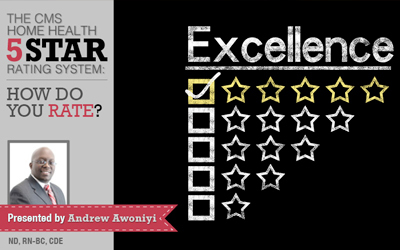 Are you aware the Centers for Medicare & Medicaid Services (CMS) has rated your agency on a 5 star scale and made this information public? 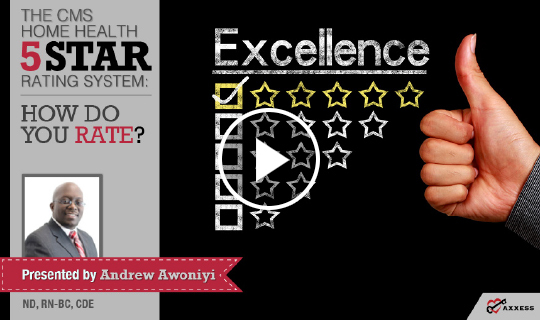 Wouldn't you like to know how you are rated? 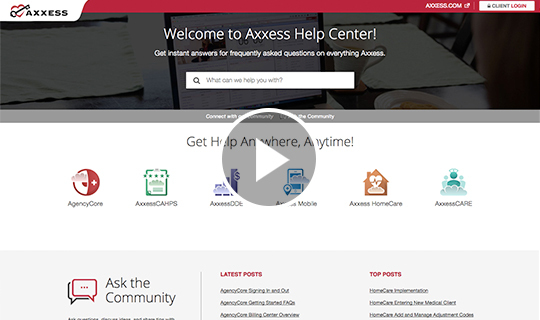 Axxess’ online Help Center has been upgraded and redesigned to help clients find information quickly at any time. 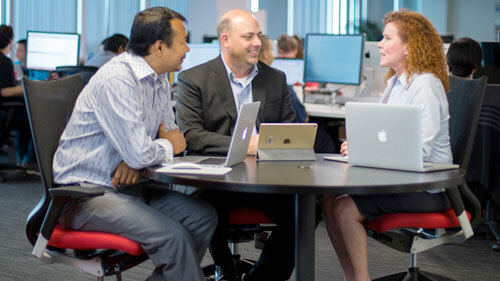 The easy-to-use Help Center includes a wealth of information organized by product and by agency user role.